Traditional building materials are of course susceptible to ageing and deterioration effects. Copmah Inspections always recommend that a proactive, whole-life approach to repair and maintenance work should be adopted. Short-term repair solutions often lead to costly and disruptive re-visits which have a negative effect on the long-term productivity and sustainability of a site. 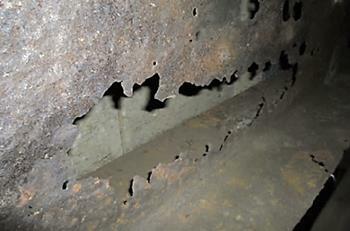 Diagnosing and dealing with structural deterioration on a whole-life basis is a highly specialised discipline. This skill requires an in-depth knowledge of deterioration modes and also the unit costs of the wide range of specialist repair solutions that can be applied to deal with infrastructure decay. At Comah Inspections, we have the skill and experience to support clients that require a range of whole-life costed options for dealing with each structural deterioration issue. For example, the range of deterioration modes of reinforced concrete is both varied and complex. Fault diagnosis, and the specification of whole-life remedial work, in reinforced concrete is therefore a highly specialised area. A COMAH client recently asked us to assess a reinforced concrete wall where some concern existed as to the structural integrity of one particular area. Our experienced team identified that the area of concern was in an advanced state of deterioration but this serious issue had been masked for some time by a substandard repair that was not compliant with recognised industry best practice. 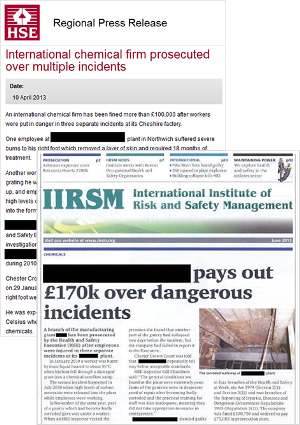 Our advice enabled the client to immediately isolate the work area and avert the risk of a serious incident. We then prepared design proposals for structural repairs to the wall in accordance with BS EN 1504 (Products and Systems for the Protection and Repair of Concrete Structures). Our proposals were prepared with the whole-life cost of maintaining the asset at the forefront of our thinking. Establishing safe access to the work at high level was going to be a costly exercise and this cost had to be factored into the whole-life assessment of the repair costs. We therefore proposed an enhanced repair specification that, whilst more slightly more expensive than the basic entry level repair specification, actually extended the design life of the repairs by 12 years. Taking into account access costs, our recommendation provided a repair solution that achieved a reduced whole-life cost when compared to a basic short-term solution. In the case of structural steelwork, corrosion induced deterioration, in the humid conditions often found in the chemical processing environment, accelerates quickly. What at first appears as a minor maintenance issue is often deferred until a later unknown date. Corrosion rust deposits build up over time and can mask a serious loss of load carrying capacity of structural elements. When the seriousness of the situation is eventually exposed, repairs or replacement can be very costly. Worse still, the execution of the repair work can require processes to be temporarily shut-down causing consequential costs to escalate significantly. The consequences of failing to promptly identify and correctly deal with structural steelwork deterioration do not end there. If a structural failure causes and accident or incident the HSE will not hesitate to prosecute. The financial penalty and damage to reputation is always significant. Comah Inspections always recommends that proactive approach should be adopted to inspect and maintain structural steelwork. Timely identification and intervention on corrosion induced defects will reduce whole-life costs and ensure that maintenance can be carried out on a planned, not reactive, basis. With regard to masonry, many ageing brick built structures and buildings on chemical sites are now showing significant signs of deterioration. For example, corrosion of steel wall ties on old buildings is a significant problem that can lead to loss of structural integrity. Opting for simple localised repairs can often only serve to hide structural issues that could have serious consequences in the future. RSS is an accredited inspector of the complex and varied deterioration modes of brickwork. We are also approved to specify and carry out the specialist repairs required in order to achieve an optimal whole-life outcome. Failing to implement a timely inspection and whole-life maintenance regime will usually result in the need for costly infrastructure repairs when assets finally enter the final phase of their life cycle. 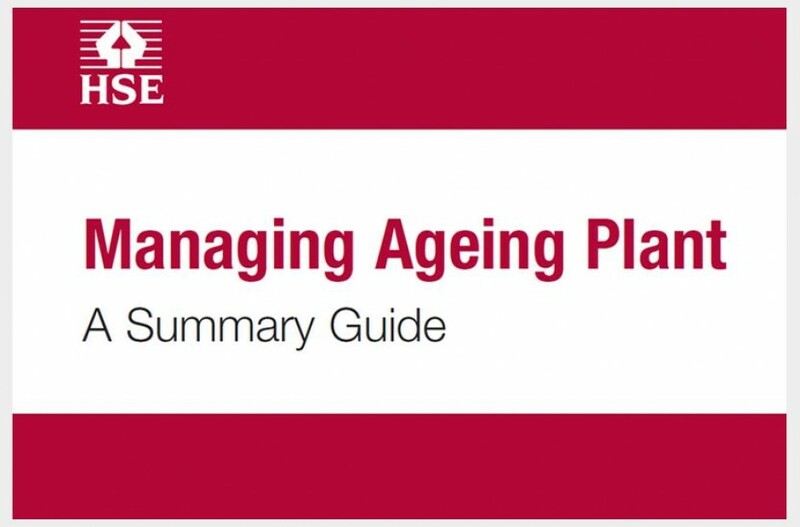 Furthermore, where site structures are employed in safety critical service, for example the support of pressure containing vessels, the Competent Authority will expect to see evidence of a suitable and sufficient planned maintenance regime to tackle age related structural deterioration. Worse still, we have seen safety critical structures classified as unsafe. This has resulted in process shutdowns while urgent repairs are carried out. 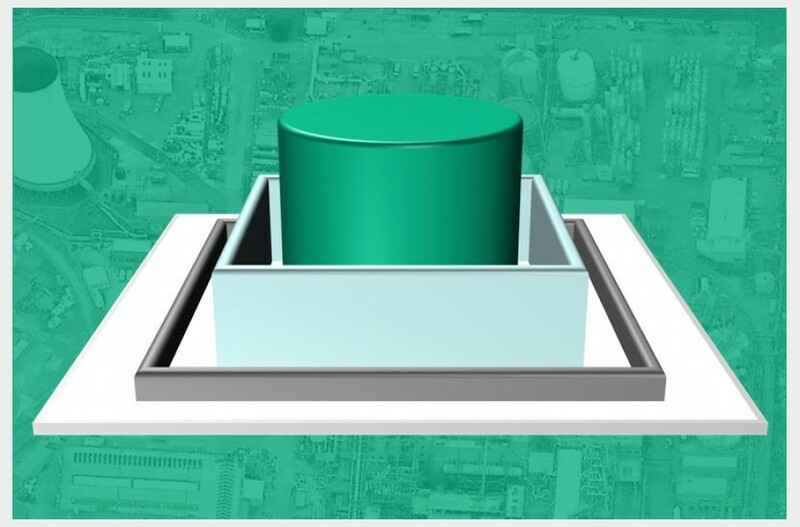 The specialist and competent diagnosis and whole-life rectification of infrastructure defects are, therefore, essential components of a sustainable asset integrity management system on a chemical processing site. The management team at Comah Structure Inspections has approaching 50 years of combined experience in the highly specialist area of infrastructure inspection and maintenance and has been providing these services in a COMAH Top Tier environment since 2007. We are a fully competent and accredited to diagnose and address all forms of infrastructure deterioration. 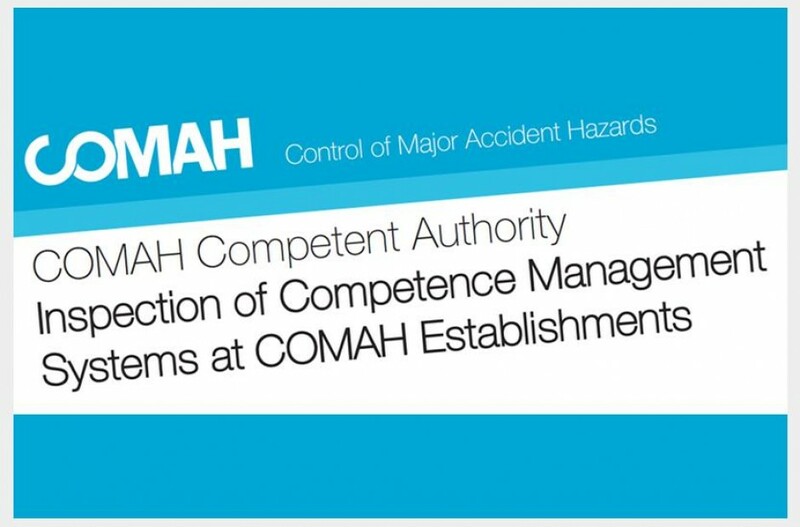 If you would like to find out more on how Comah Structure Inspections can enhance the integrity management of your ageing infrastructure please don’t hesitate to contact us.